​Dr Syros has performed magic for more than hundreds of occasions for the past 15 years. 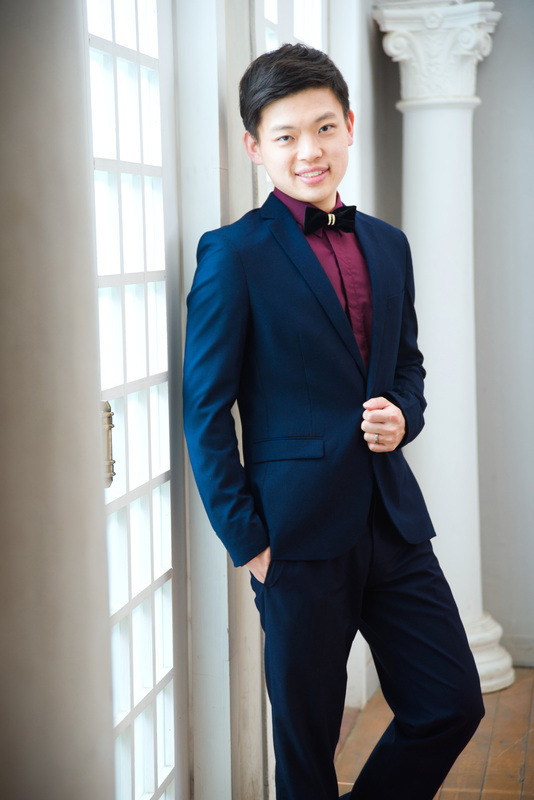 On top of producing more than 7 full scale magic concerts to help to raise funds for charity across Singapore, he has also been featured on various newspapers and TV programs. He has also received accolades in South East Asia and performed for Former President of Singapore, SR Nathan. Dr Syros holds three Singapore Records in the Singapore Book of Records for card throwing and magic. Dr Syros is a trained medical doctor and he believes in using what he knows, to give back to the community. He is also a champion for Singapore Kindness Movement and is certain that Magic of Kindness can help to spread kindness to the community. As long as these values are nurtured in our society, it will create a community without strangers. Dr Syros has faith in creating an experience for strangers that will turn them into friends. His performances have been employed to deliver a message of hope, love and support to support groups as well as big companies. These had helped to foster stronger bonds in the workplace and also empowered individuals with a renewed mindset. *Dr Syros is grateful to the following friends who have helped to make all the above possible. These people include and are not limited to Wang YL, J Lee, Tong WY, Yap C, Hee LH, Ho XQ, Tan G, Ong EH, Wan W, Chiew C, Lai R, Sin Y, Sin T, Kuay H, Long M, Ong HY, Ong GH, Ong ZY, Tan YQ, Chan WF, Lim R, Tan RQ, Tan SLC, Yeo QY.